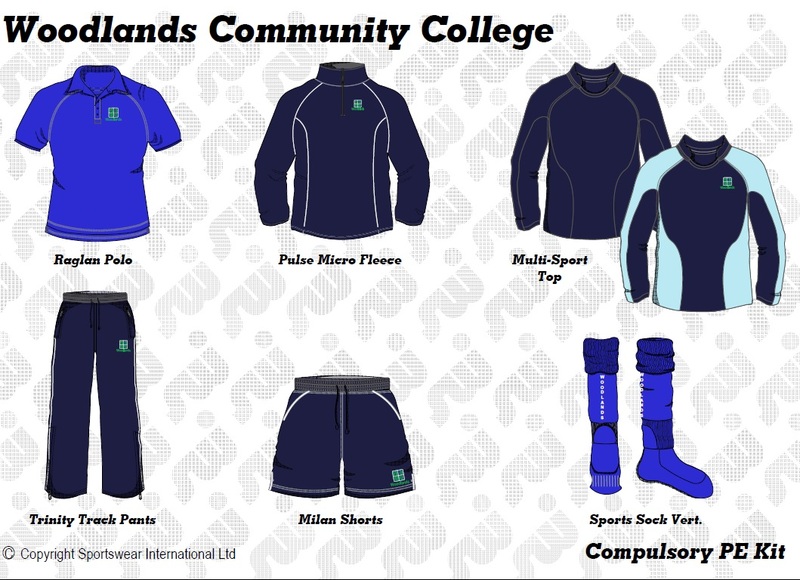 School uniform and PE kit is available to order direct from our specialist supplier, Sportswear International. Online: Please go to the Sportswear International (SWI) website, www.swi.co.uk and register your details to create an account and login. Sportswear International Ltd, Fairoak Lane, Whitehouse Industrial Estate, Runcorn, WA7 3DU. Please do not post forms to Woodlands. To try and assist parents with the online ordering process we have created some additional guidance which you can download by clicking here, or from the helpful links section to the side of this page. Orders must be received by Monday 6th August 2018 in order to guarantee delivery in time for September 2018. Orders over £70 are delivered to home free of charge within 2 – 5 working days. 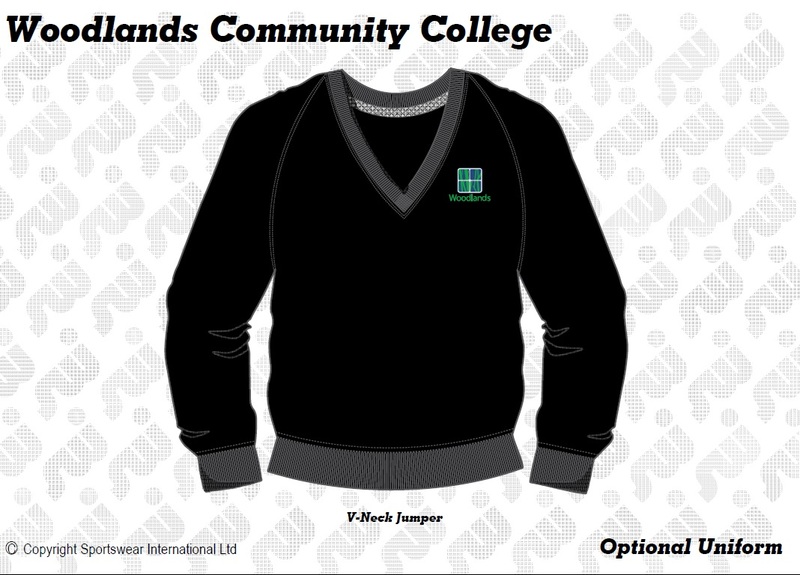 Orders under £70 sent to a home address (or other specified) incur a £4 delivery charge, however you can have your order delivered to the school on a weekly basis FREE OF CHARGE (collection will be every Thursday afternoon during term-time). Sportswear International offer a 30 day FREE OF CHARGE returns and exchange policy. The agreed uniform meets the criteria drawn up by the above groups that it should be affordable, comfortable, smart, practical and aspirational. 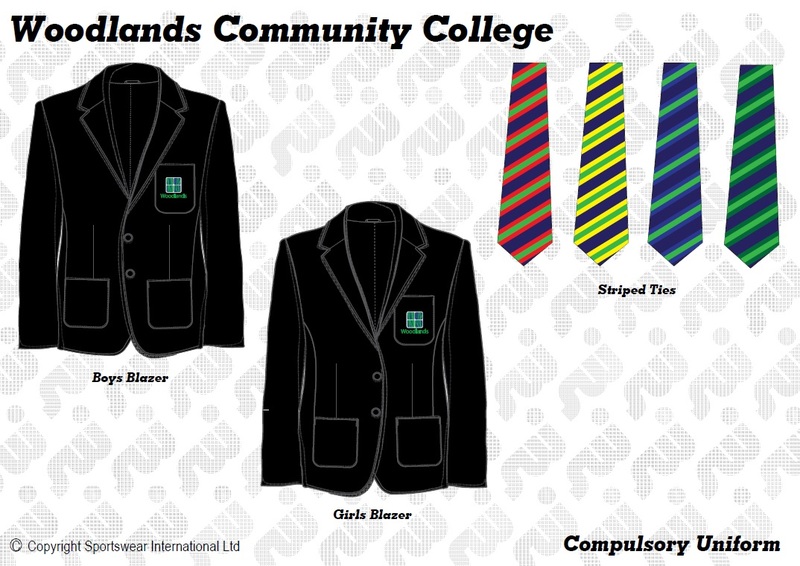 It is the responsibility of all staff to enforce the uniform policy throughout the day as part of the day to day running of the college. Students found not to be in the correct uniform will be asked to remedy the situation immediately. If they cannot they will be issued a C2. Persistent refusal to follow school uniform rules may result in further sanctions. If there are genuine and exceptional reasons why a student is not in correct uniform parents and carers are encouraged to write a note explaining why their child is not in uniform and the student should show this to their Assistant House Leader. Requests to vary the uniform requirements for particular reasons, such as medical needs or religious beliefs, will always be considered carefully. The Price list can be downloaded by clicking on the link on the right hand side.